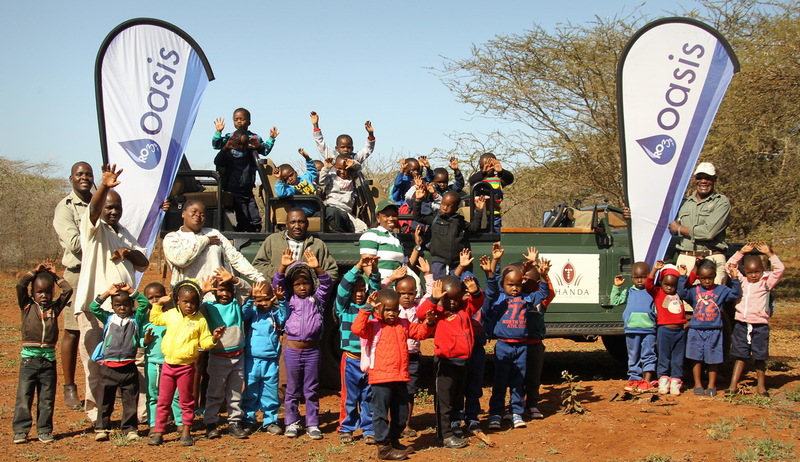 Three times a year we take children from our local community schools out on game drives, involving them in nature conservation and teaching them all about the Big Five. 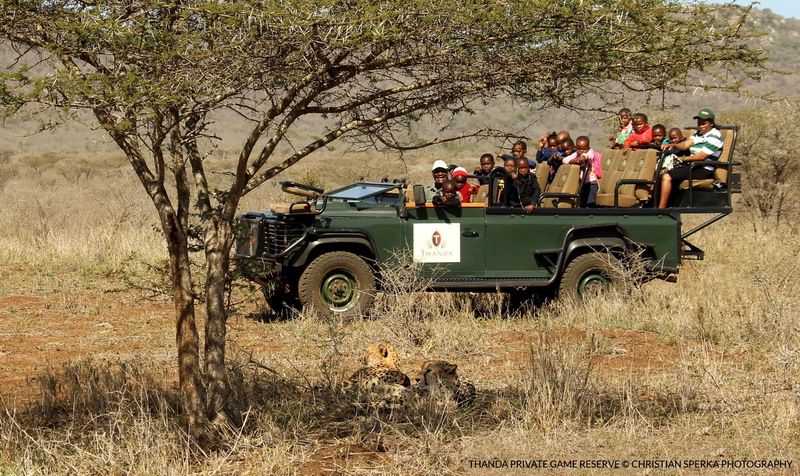 30 children joined us on our recent outing, which was followed by a fun picnic lunch back at Thanda with cakes and snacks galore! Special thanks to our sponsor for the day, Oasis Water. it’s a very, very good thing. Best wishes from Germany. May God bless you.